Hit the road and the rocks! 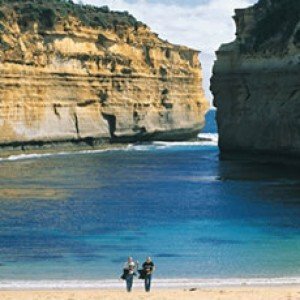 Journey to the Twelve Apostles, the world famous rock formations. 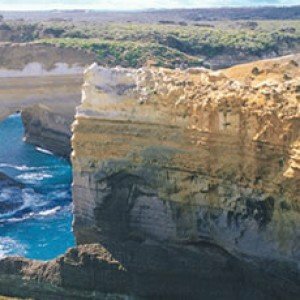 This is a fantastic day trip, the coastline holds many stories of shipwrecks and is a marvellous driving experience.The natural sculptures located in the Port Campbell National Park include the Twelve Apostles, Loch Ard Gorge, the Blowhole, London Bridge and the Grotto. 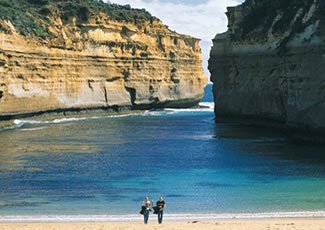 All the landforms are accessible and signposted from the Great Ocean Road.